Rear Steering Extension Handle - Freedom Concepts Inc. 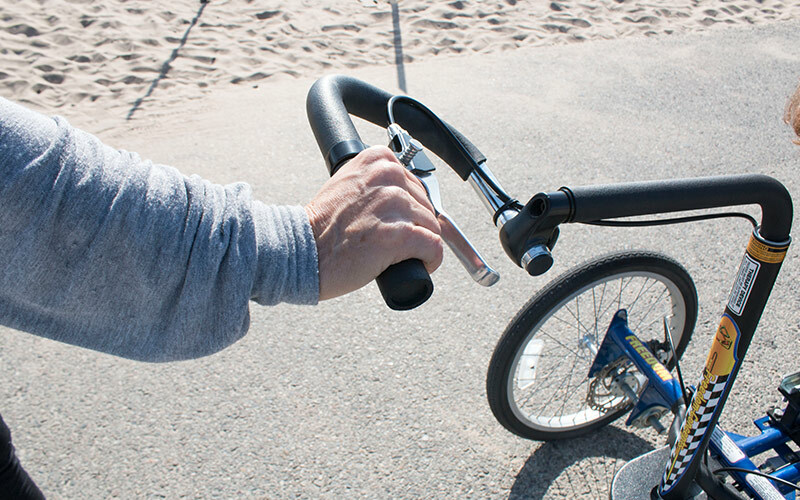 The variable height adjustment on the Rear Steering™ Extension Handle adds extra distance between the bike and the caregiver. This is an excellent addition when the bike is ordered free wheel.